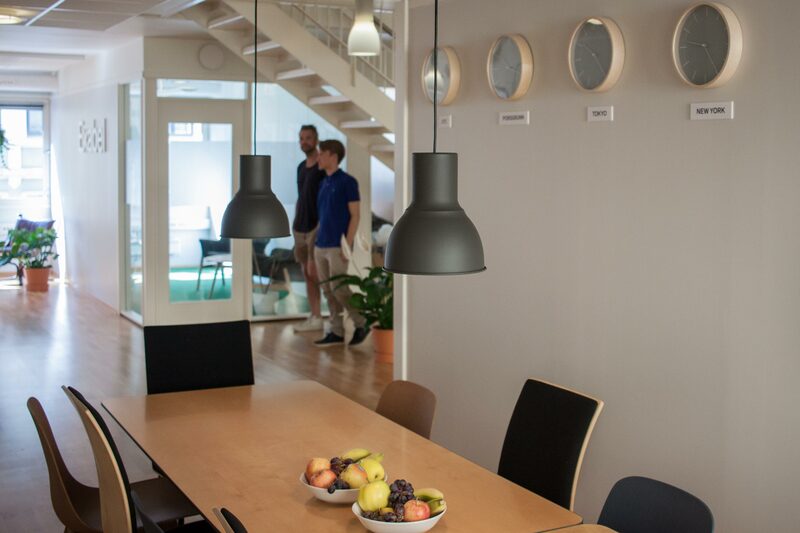 We are looking for a front-end web developer with experience from data visualisation to join our team in Oslo. You will be working closely with the rest of our excellent team of product developers, data scientists, mathematicians, software engineers and designers to deliver a high-end product for the finance industry. 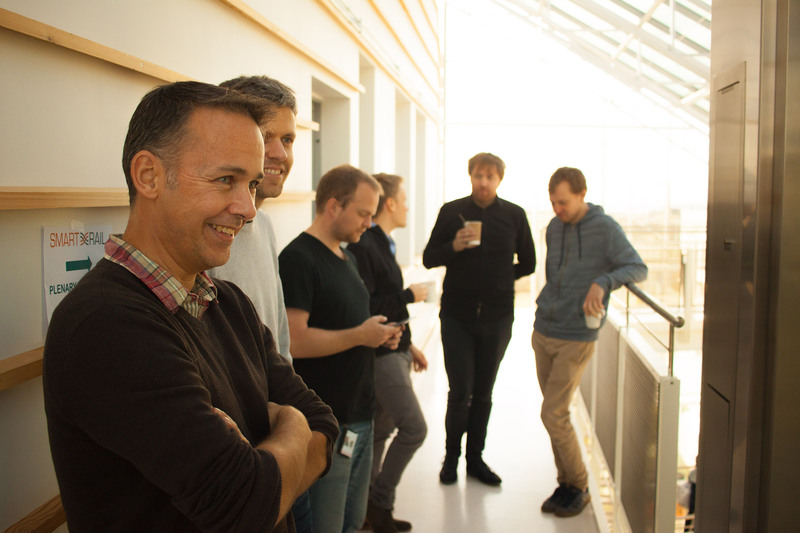 We are extending the team, and this role will have significant impact on how the Exabel product evolves. Core responsibilities include creating visual tools for exploring, presenting and modelling data related to financial markets. Our models are based on AI and advanced mathematics, and an important task will be to create intuitive interfaces between the models and human decision makers. You have experience delivering high-quality applications for the web. You have worked on at least one long-term project. You love a good digital product, and strive to create excellent user experiences. You are motivated by being in a top-tier team, working on formidably challenging tasks. Experience with data visualisation in frameworks such as Highcharts, D3 or similar. Experience with scientific analysis or visualisation is a plus. Familiarity with web frameworks, preferably with React. Make sure to include your best work in your application. Code, case studies, screenshots, or any other material that helps give us an impression, is highly appreciated. We are looking forward to hearing from you! 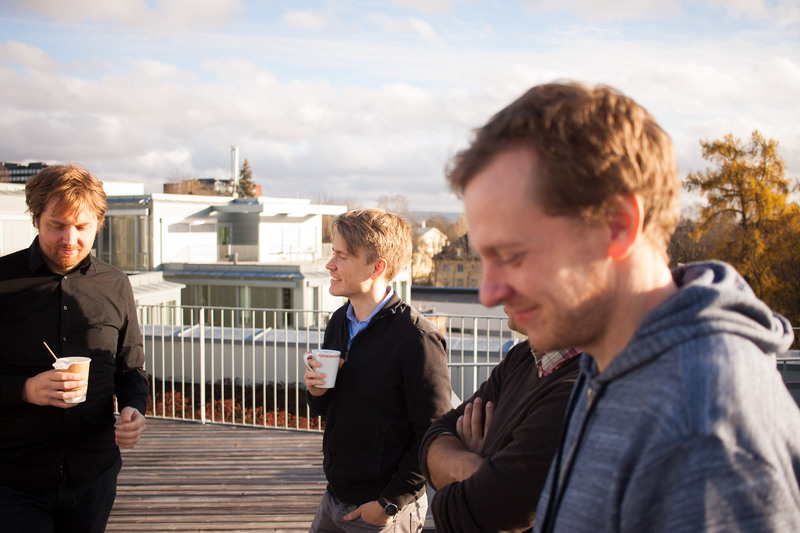 We are a young company, and we are conscious of establishing a stimulating culture in the team. We do well when you do well. 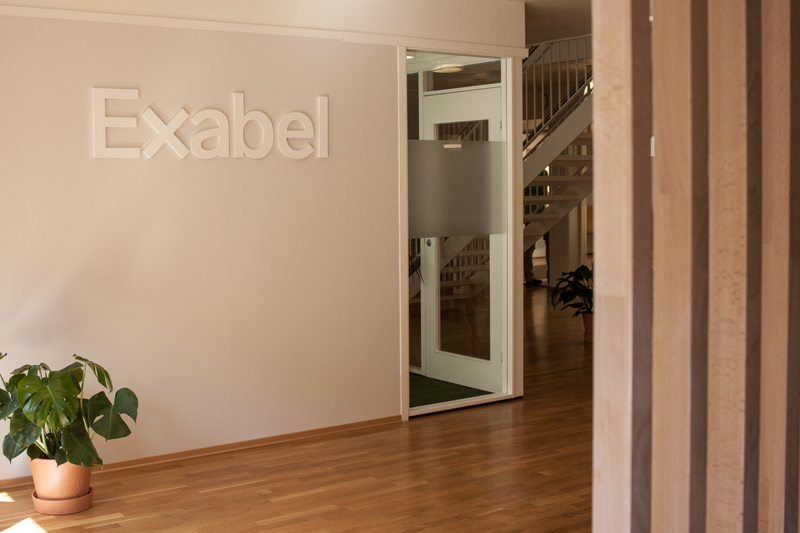 To get a glimpse of what life at Exabel might be like, check out our guide for new employees. We areÂ a senior teamÂ of mathematicians, software engineers, designers and entrepreneurs. The team has experience from Google, Medallia, Intelligent Trading, Citadel â€“ to mention a few. We are not strangers to the challenges of building high-quality software. We are building tomorrowâ€™s technology, and we encourage the team to visit and/or speak at conferences within their domain. We are happy for team members travel to relevant conferences, and we will also reimburse you for the expenses. In addition to a competitive pay, we offer stock incentives. With the massive potential in the software that we are building, there isÂ also a significant financial upside. All team members will get a chance to take part in that upside. 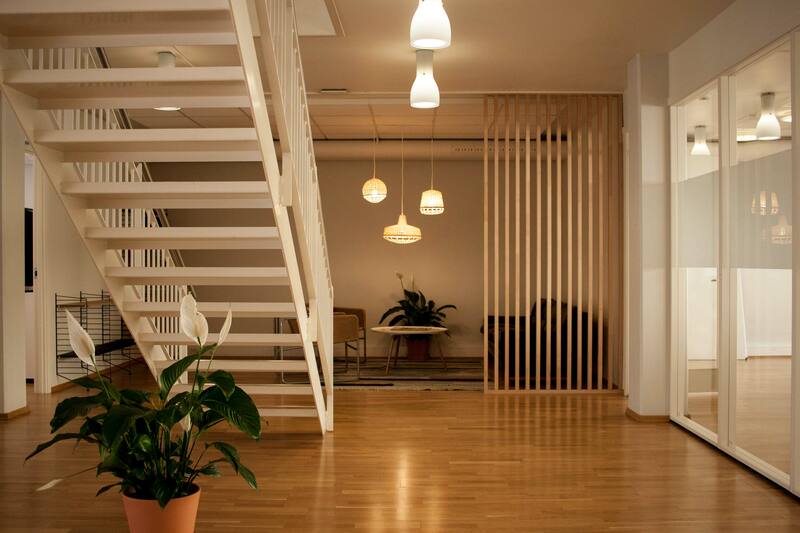 We sit in a comfortable 500 sqm office space in downtown Oslo, within walking distance of everything you need, including the main transport hubs. 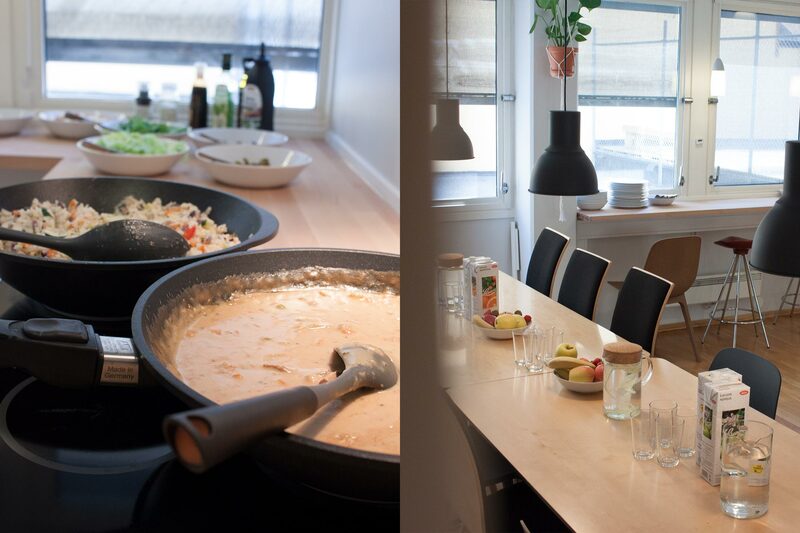 We offer a warm and healthy lunch every day â€“ for free. Thereâ€™s also several really nice cafÃ©s in the neighborhood, where you can get your coffee fix, have some pastry, or do some reading. We aim to keep the process smooth and uncomplicated. The first step is a review of the material that you send us. It is important that you send sufficient material to give a good impression of your experience. The next step would be a meeting in Oslo, with one or two of us. We may also do a code test. The last step would be an interview with a person who understands your skillset. Your workstation will have been ordered ahead of time (by your specs, of course), so you can be up and running by day one. Youâ€™ll get to know the team and what people are working on by having a oneâ€�onâ€�one coffee (or a tea, or juice, or your beverage of choice)Â with everybody on the team. 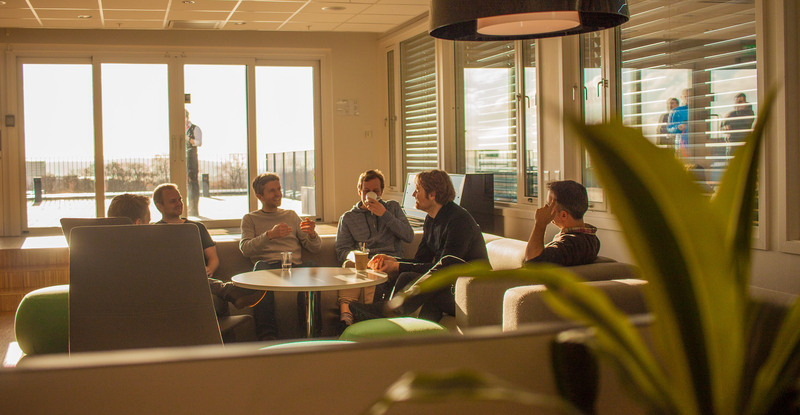 You will be introduced to â€œthe julekalenderâ€�, which outlines the companyâ€™s goals for the next few years (and equally importantly, what happens when each goal is reached). Pick your first challenge, and contribute some code.